PlayStation gamers, Bethesda swears it's not ignoring you. 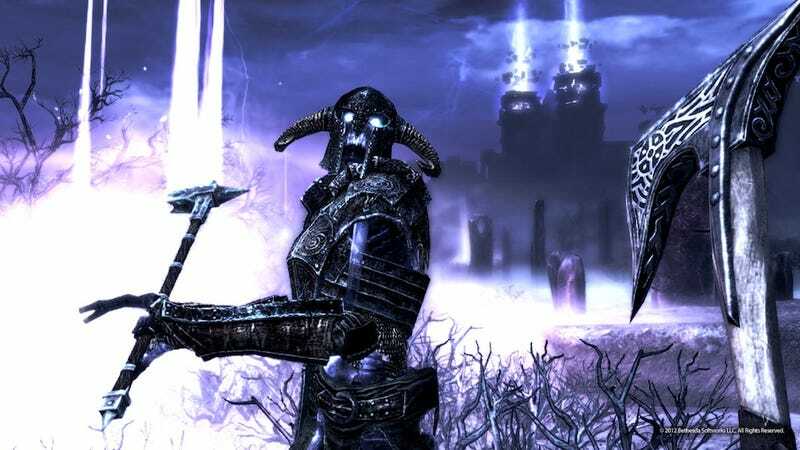 On PS3 in particular, we turned our attention to Dragonborn, as we thought it was the best content to release first, and we didn't want folks to wait longer. Once it's ready to go for everyone, we'll continue our previous work on Hearthfire and Dawnguard for PS3. Each one takes a lot of time and attention to work well in all circumstances and all combinations of DLC. Once we have a better idea of release timing and pricing, we'll let you know. At the very least, the post indicates that the work Bethesda's been putting into bringing over Hearthfire and Dawnguard to PS3 probably helped them figure out how to get Dragonborn to work. Of course, it has to actually happen. Fingers crossed until next year.